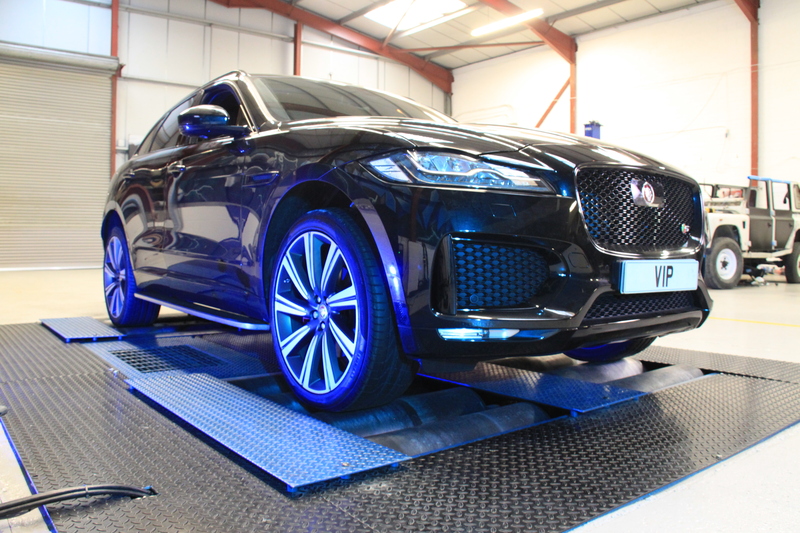 Jaguar F-Pace V6 Tuning: If you are looking for a little more power, torque and performance from your Jaguar V6 F-pace, but are not quite ready for some of the more in-depth Jaguar F Pace tuning and performance upgrades we offer, why not start with a nice performance tune. 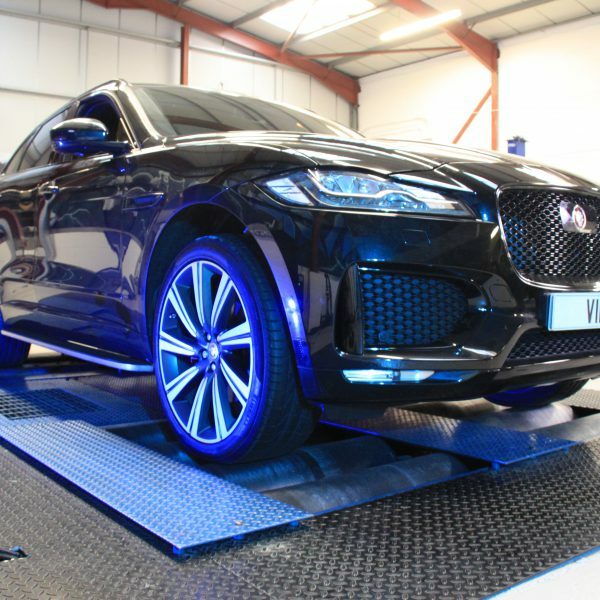 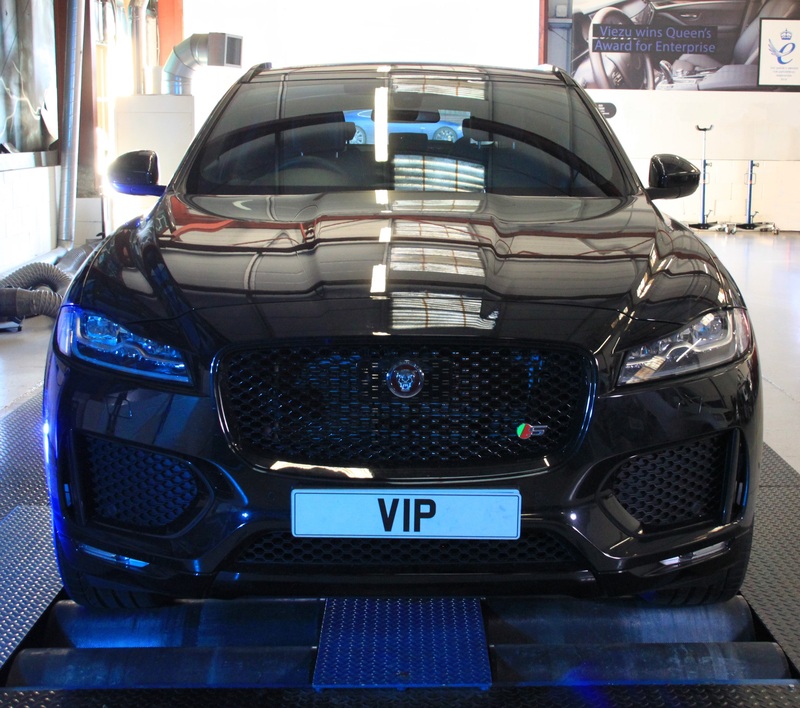 VIP Design London of course have a great Jaguar F Pace remap and tune ready to install, this will deliver an very useful 45bhp, its quick and very easy to load, the driver operated Jaguar F Pace tuning tool ready to load your new tune any where any time. 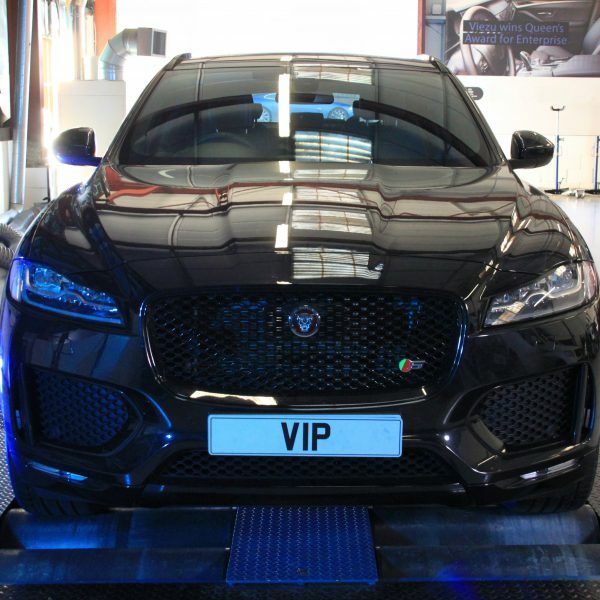 Price just £699.